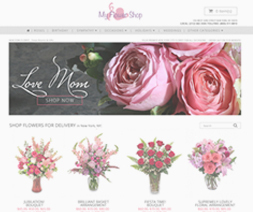 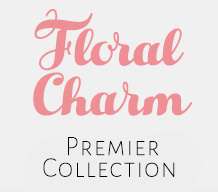 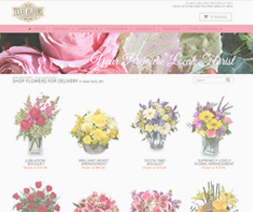 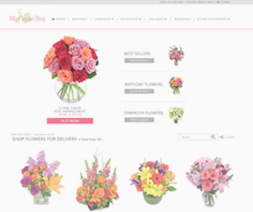 Floral Charm’s homepage combines an elegant floral header with color coordinated call-to-action details to help drive customers to conversion. 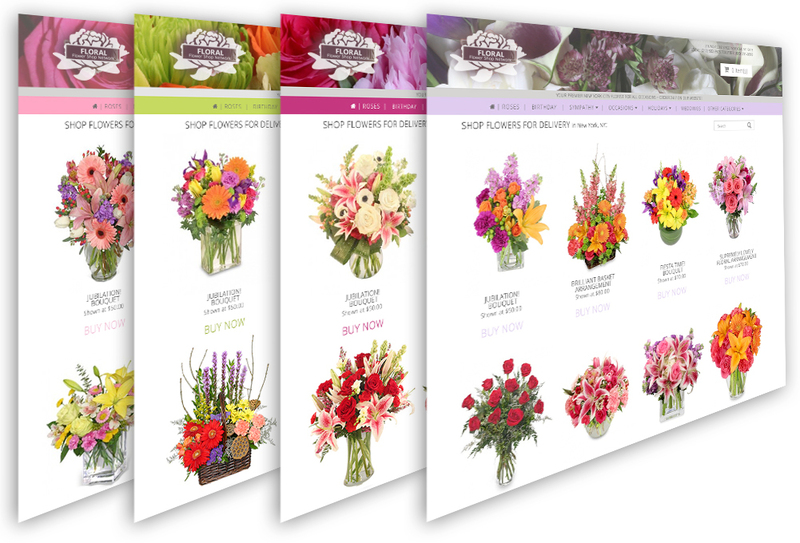 Utilizing a strategically optimized top navigation bar allows for full screen product display and a more powerful urgency banner placement. 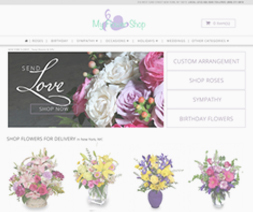 With a clean crisp display, this website design helps your brand appeal to a wide range of consumers from millennials to the greatest generation. 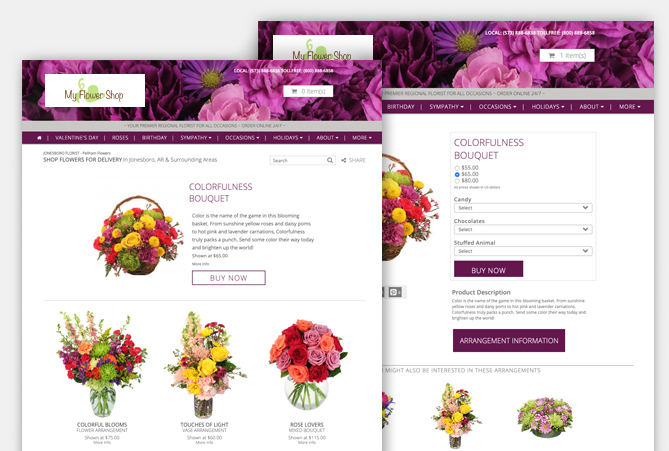 Just a preview of the many color options.